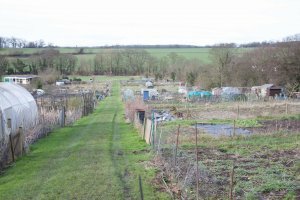 There is currently one allotment site which is run by Thundridge Parish council. There is a waiting list for allotments at this site. For information please contact the Parish Clerk. Rules and Regulations pertaining to the allotments may also be obtained from the Clerk.